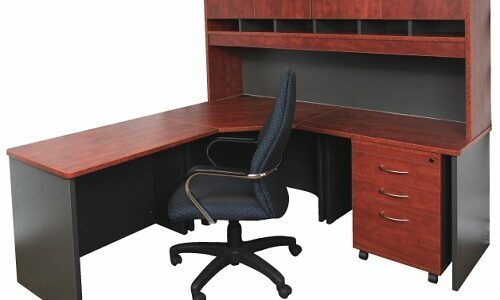 Did you know a desk job can be hazardous to your health? Sitting too much emerged in the spotlight as a serious health issue in Australia last year. Instead of sitting all day in your office chairs, consider alternating standing and sitting at work. 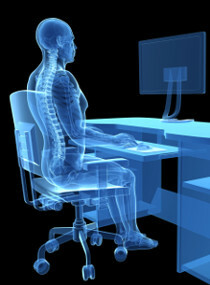 While you are seated, make sure you are doing all you can to ensure the health of your spine. 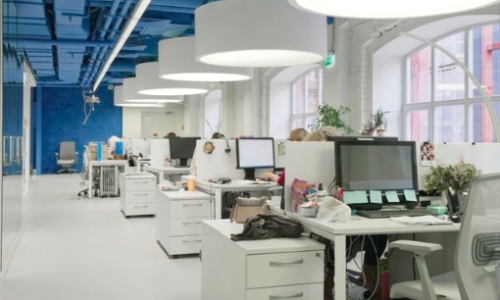 Check your posture Sit as close as possible to your office furniture, with your upper arms parallel to your spine and your hands rested on the work surface. At this point, examine whether your elbows are at a 90-degree angle. If they are not, adjust your office chairs higher or lower as necessary. Also make sure that your legs are bent at the knees at a 90 degree angle. Try to maintain this ideal sitting posture as much as possible, and if you find yourself slacking, give yourself a break by getting up and stretching. Don’t sit too high By the end of the day, the average person’s ankles swell from 6 to 8 percent. Patients with back, leg, or circulation problems can experience swelling from 10 to 15 percent. Sitting in a chair that is too high can increase the odds for ankle swelling.A seat height ranging from 16 to 21 inches off the ground is suitable for most workers. 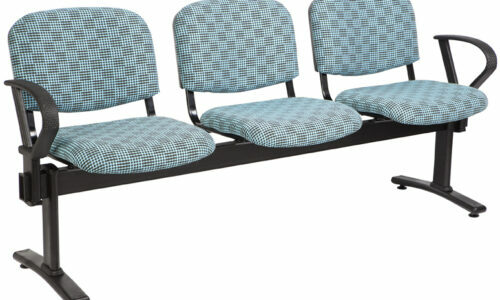 To test whether or not your chair is too high, slide your finger underneath your thigh at the front end of the chair. If it’s easy to do, your chair is likely at a good height. If there is less than a finger’s width of space between your thigh and chair, your chair is likely too high. Boost your feet in certain situations If you have to lift your feet off the ground because of a chair or a desk that is too high, consider using a footstool to prop and rest your feet as opposed to leaving them hanging all day long. Using a footstool will reduce pressure on the feet, which decreases foot pain at the end of the day. Raise your work surface if needed If you are unusually tall, and there is more than a finger width between your thigh and chair, consider raising the height of your work surface/desk.Raising your desk will then allow you to raise your chair to a more suitable height that will reduce strain on your back.